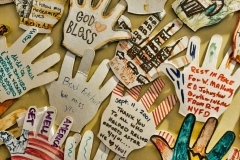 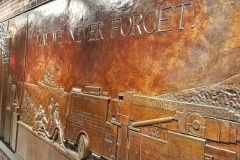 Tour the 9/11 Memorial and explore the heartache, heroism and history of the 9/11 World Trade Center Attacks. 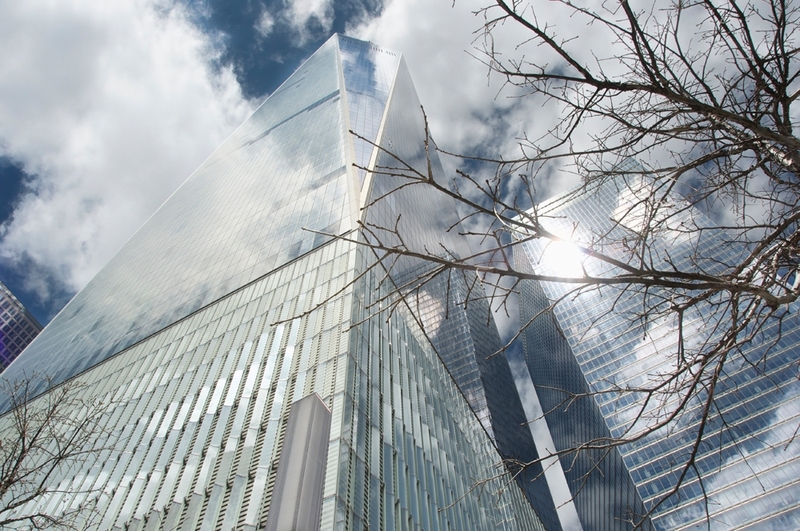 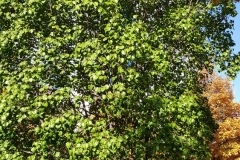 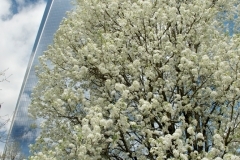 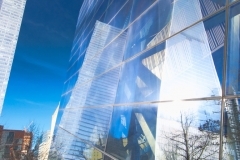 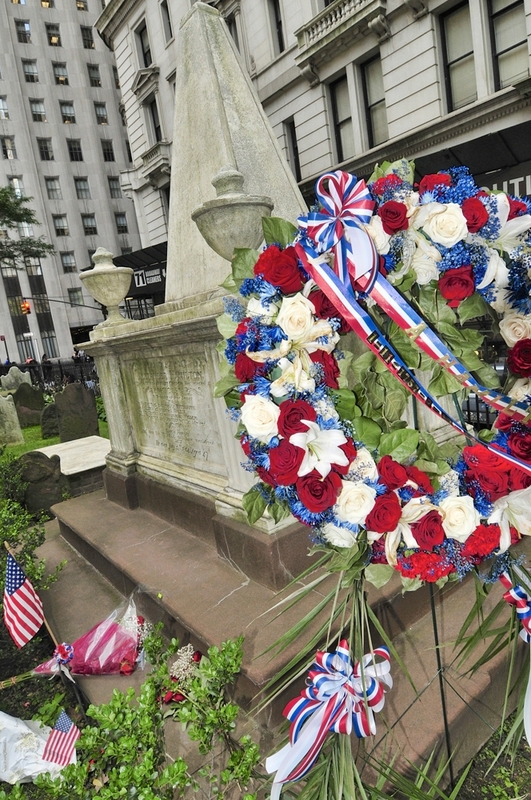 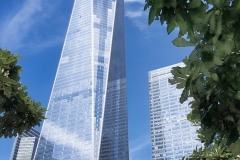 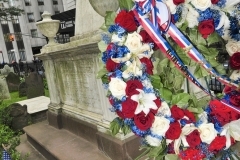 2.5–hour guided walking tour of Lower Manhattan, Financial District & World Trade Center areas. 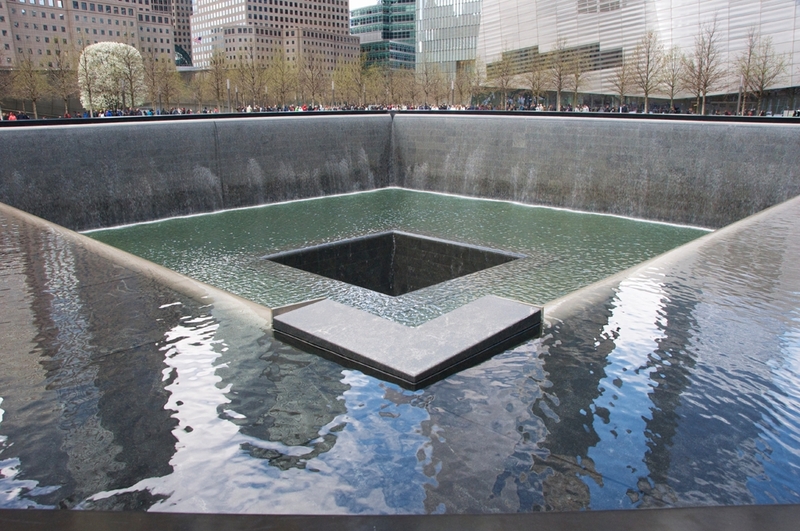 Be moved by the 9/11 Memorial “Reflecting Absence” memorial pools at the former Ground Zero site. 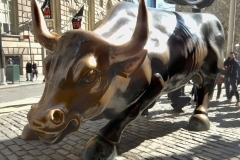 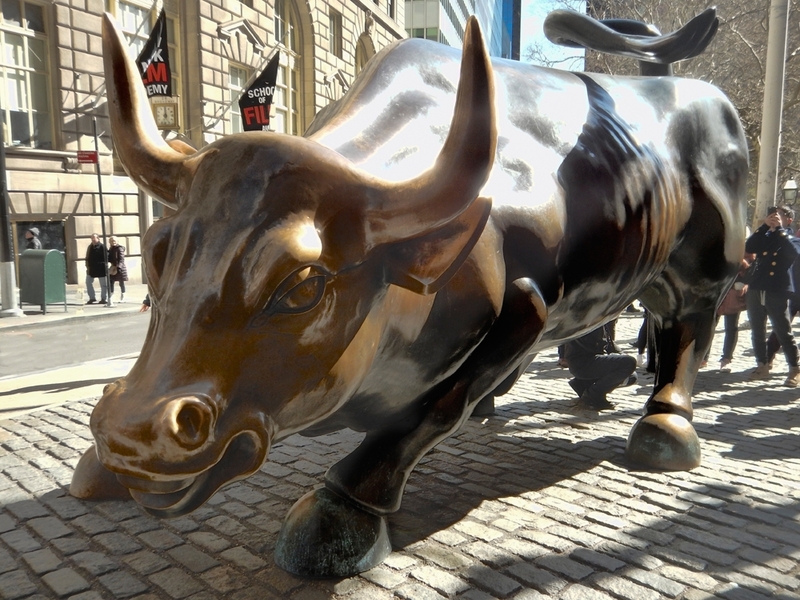 Admire the Charging Bull sculpture; symbol of financial might. 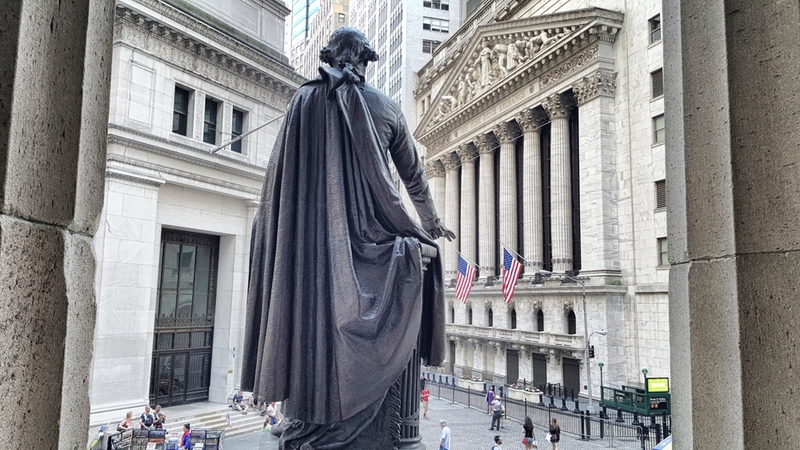 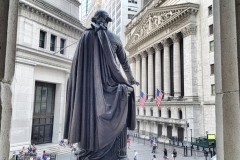 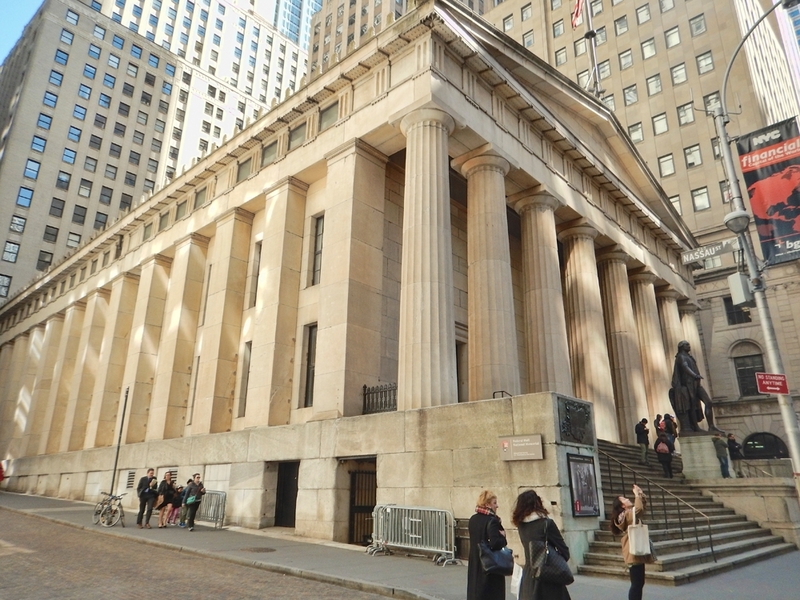 Walk along Wall Street and see the New York Stock Exchange, Federal Hall, Federal Reserve Bank (Largest repository of gold in the world), plus much more! 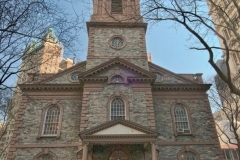 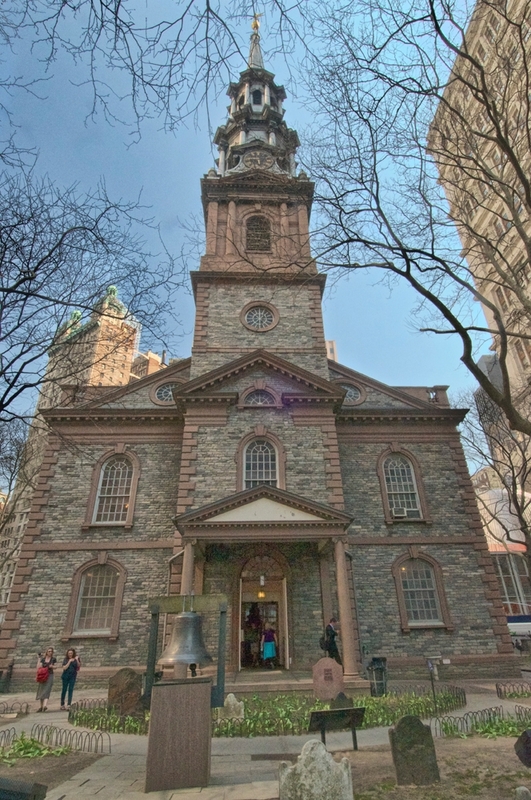 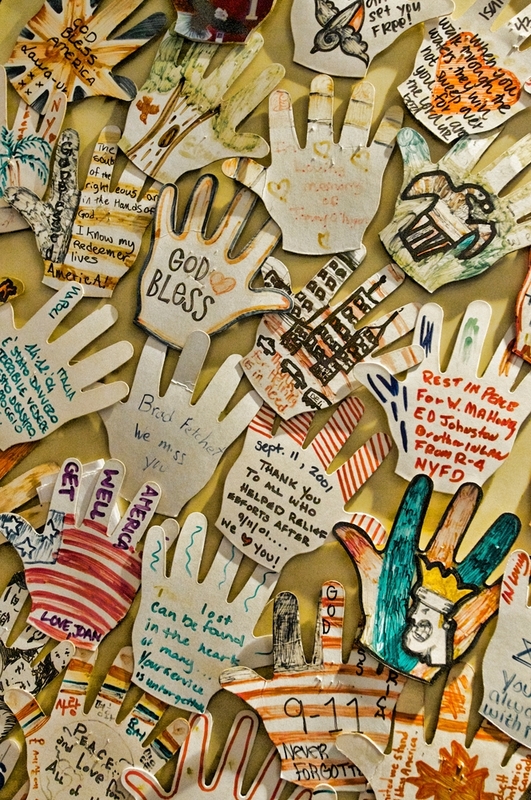 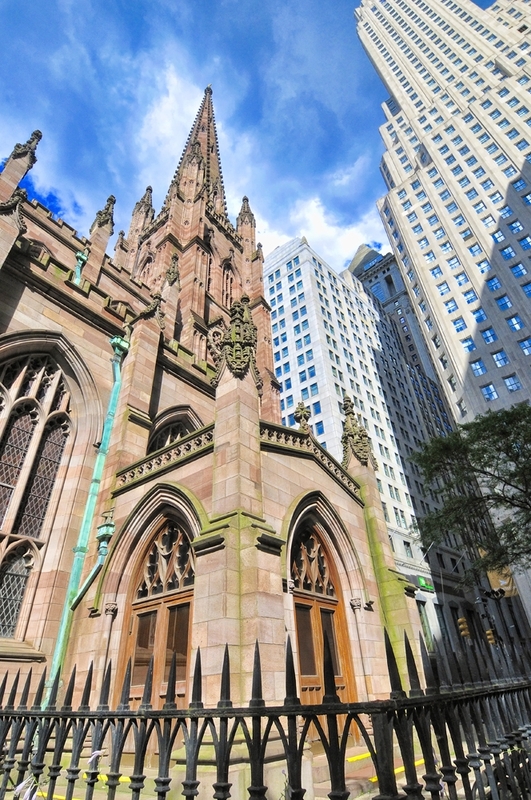 See St. Paul’s Chapel, former sanctuary for 9/11 rescue and recovery workers. 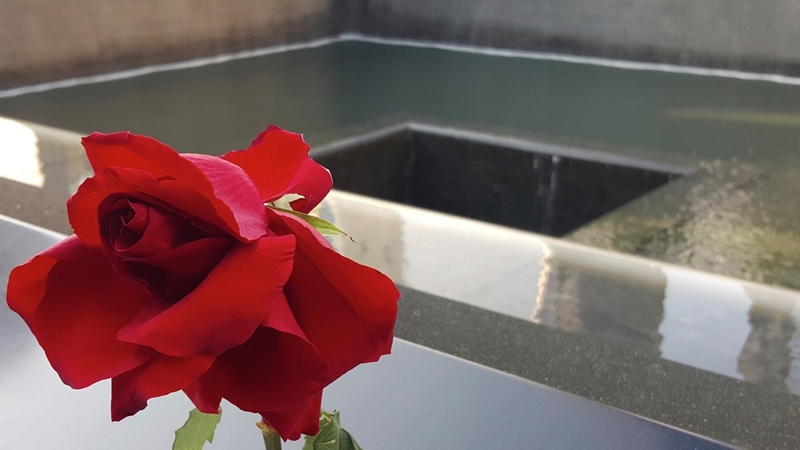 Visit several 9/11 tribute sites including the stunning Gardens of Remembrance & the FDNY Memorial Wall. 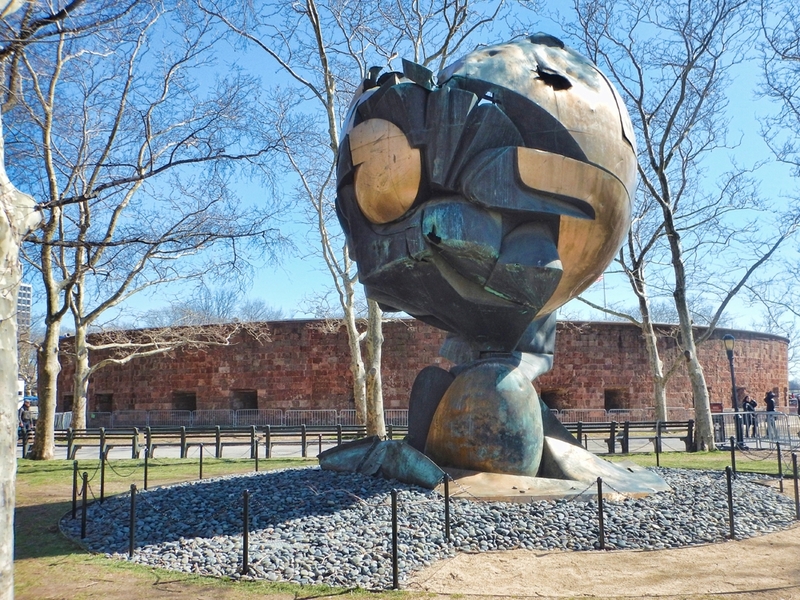 View the Statue of Liberty & the famous Ellis Island immigrant processing depot. 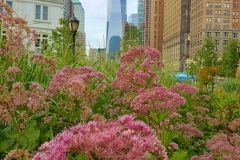 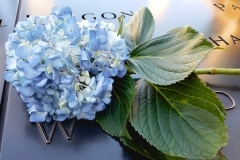 Learn amazing facts from an engaging and knowledgeable, licensed, local NY guide. 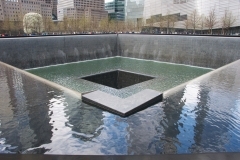 Your professionally guided 2.5-hr 9/11 Memorial walking tour in New York City covers approximately 1.4 miles (2.25 km), led by an amazing and personable tour narrator. 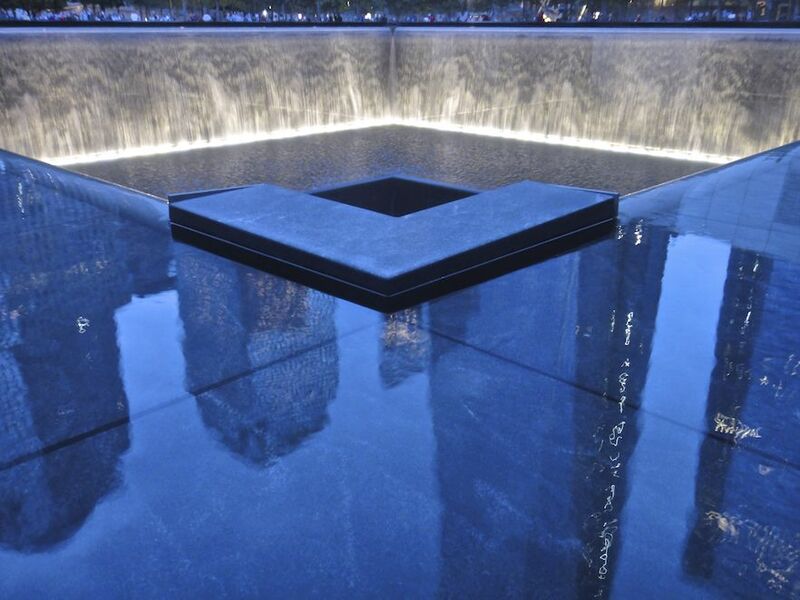 They will captivate you with stories of 9/11’s unsung heroes and their courageous acts of selflessness. 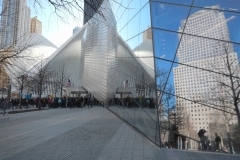 Our Ground Zero tours encompass detailed stories, along with a comprehensive discussion of aspects of the original World Trade Center complex from its origin to its infamy of becoming Ground Zero, to the rebuilding and rebirth of the majestic World Trade Center complex, once again. 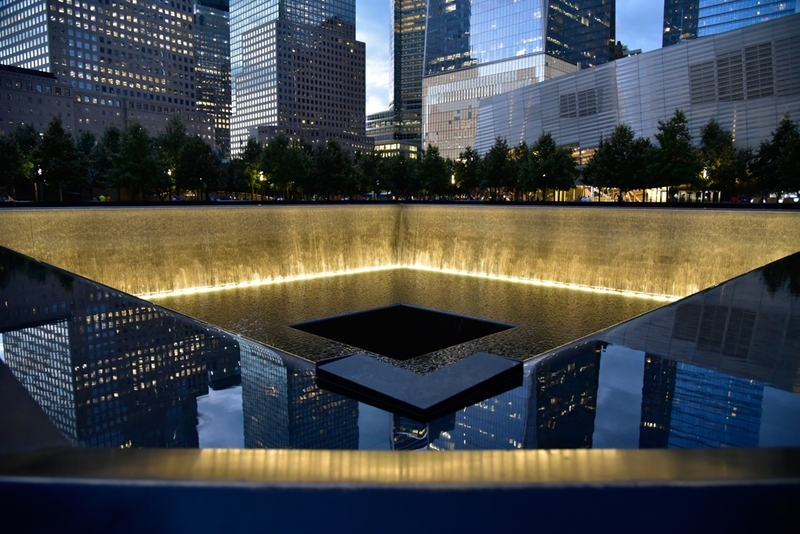 You’ll gain important knowledge, insight and perspective into what it was like, especially for New Yorkers, living through the terrorist attacks. 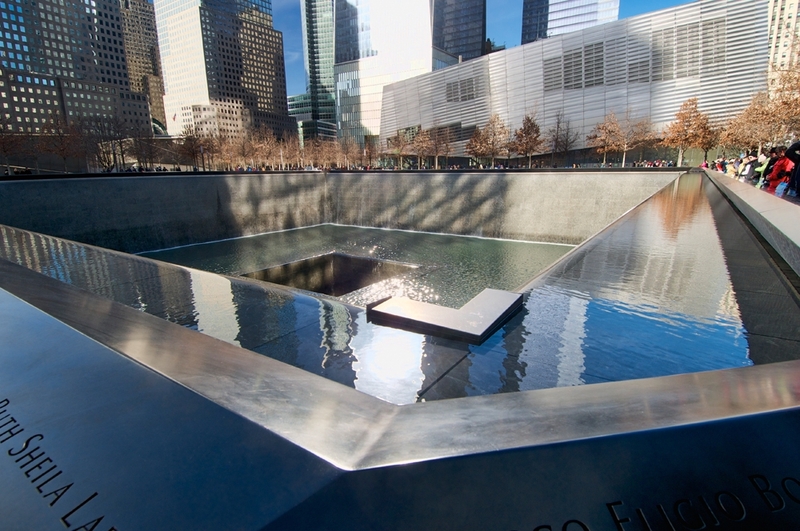 On September 11, 2001, the skies over New York City were brilliantly blue and cloudless. 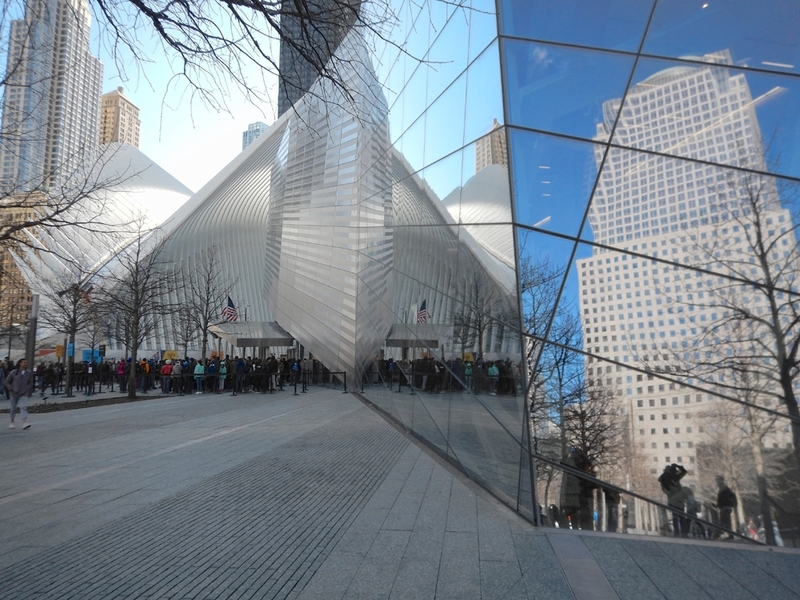 Within a mere 17 minutes, that would change. 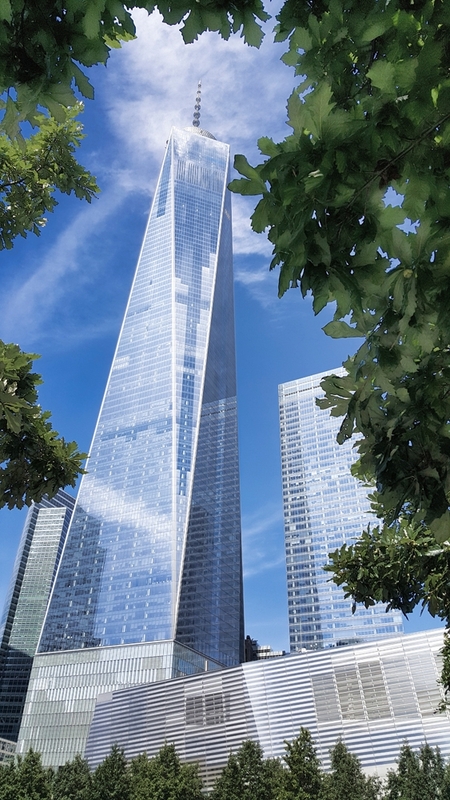 Replacing far reaching blue skies and physically engulfing much of NYC, would be a thick cover of blackness, left behind by the senseless annihilation of innocent human life. The earth stood still as a world, shocked, horrified and forever changed would bear witness to the worst international disaster to have ever occurred on US soil! 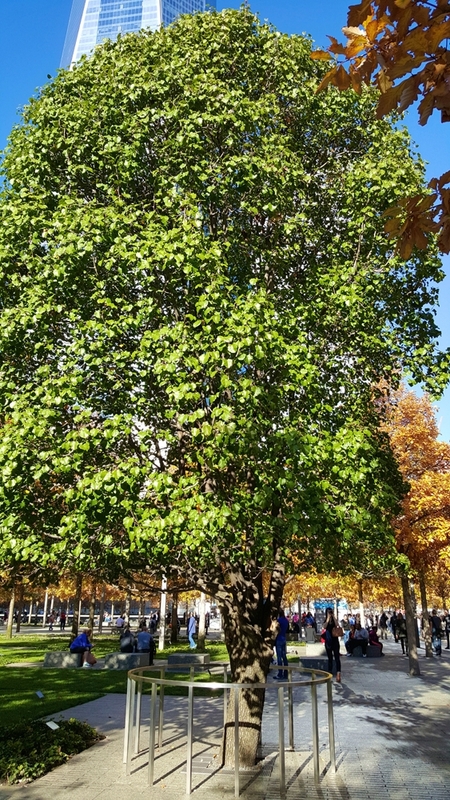 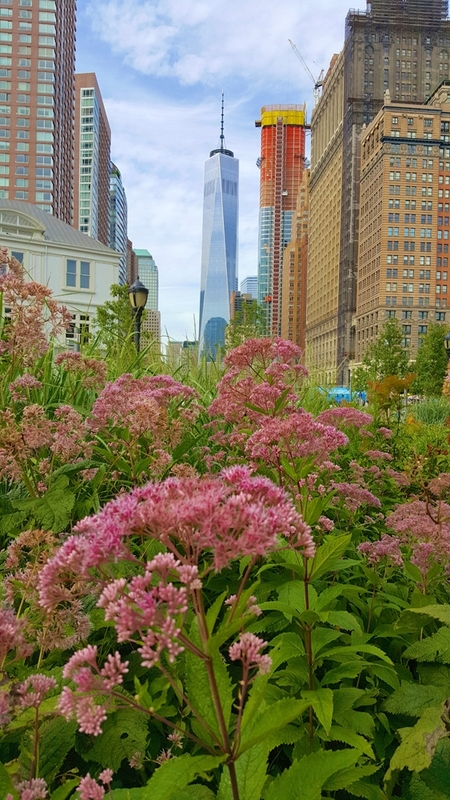 We begin our tour from Manhattan’s Battery Park region, where we’ll walk through the Gardens of Remembrance, a stunning, living tribute to the nearly 3000 people who perished on 9/11. 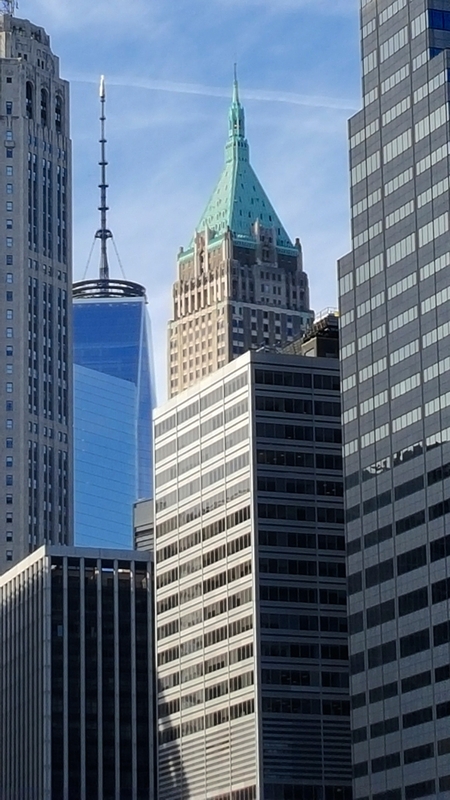 Your guide will provide an introduction and overview of NYC, from its humble beginnings as a small Dutch settlement to present day New York; magnificent metropolis of commerce, finance and culture, undeniable spirit, unwavering strength and fortitude. 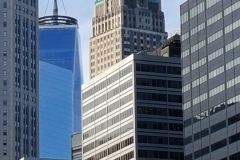 This area of Manhattan, affords us views of both the Statue of Liberty and Ellis Island just two of the many landmarks that you will learn about en route to the 9/11 Memorial Plaza and pools, as our tour traverses through a broad section of Lower Manhattan including New York’s famous Financial District. 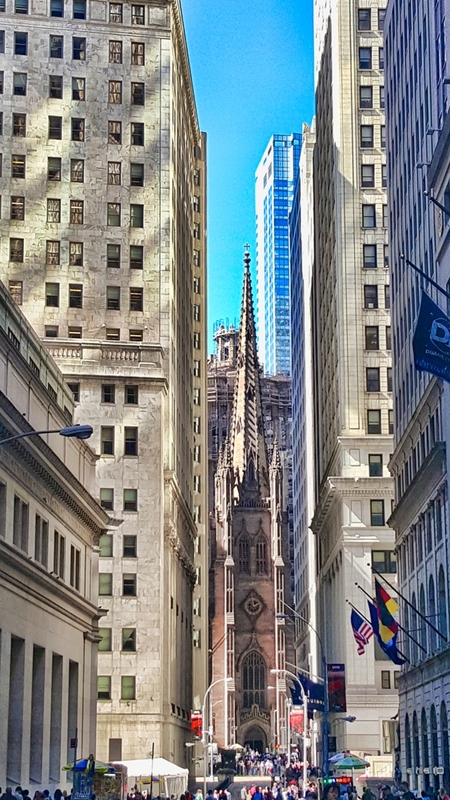 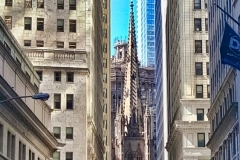 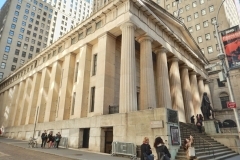 Your guide will provide commentary on historically significant buildings and structures encountered along our route, including Wall Street, the New York Stock Exchange and many other noteworthy buildings and sites located in this historic region. 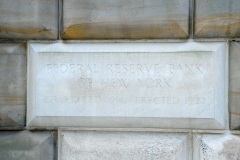 We’ll also pass the Federal Reserve Bank of New York. 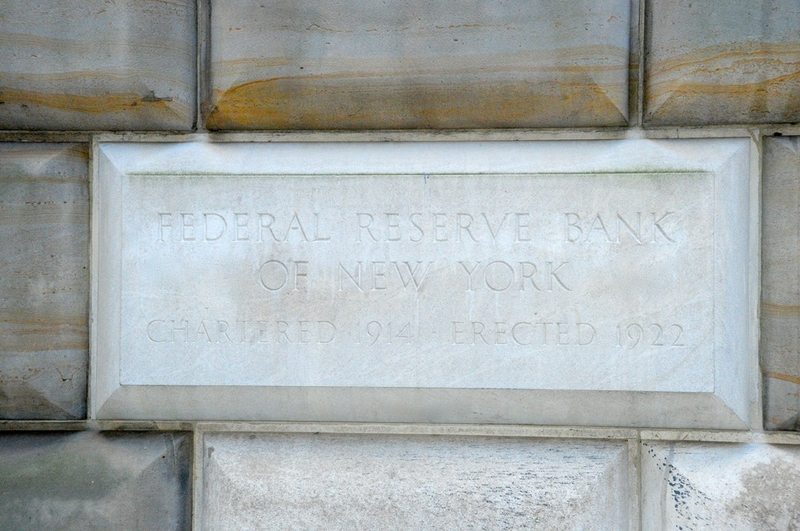 98% of the world’s gold reserves are stored in this building! 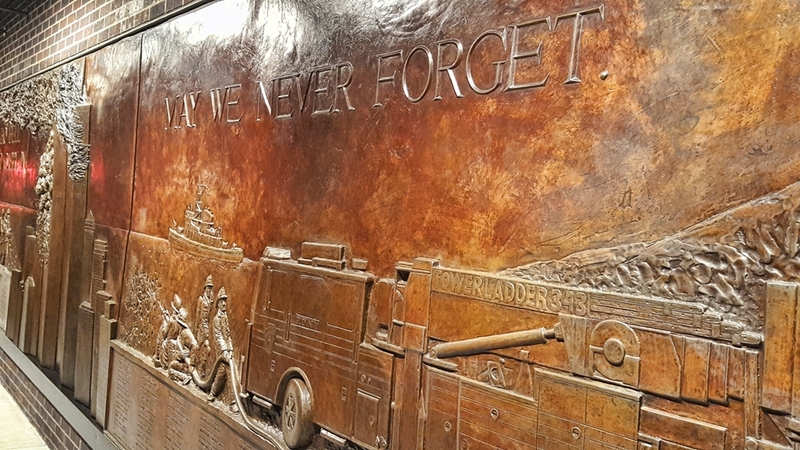 Before arriving at the 9/11 Memorial Plaza, we will first visit the FDNY Memorial Wall, a 56 ft. long, bronze, bas-relief mural, depicting the Fire Department’s response on 911 and displaying the names of the 343 NYC firefighters who lost their lives that day. 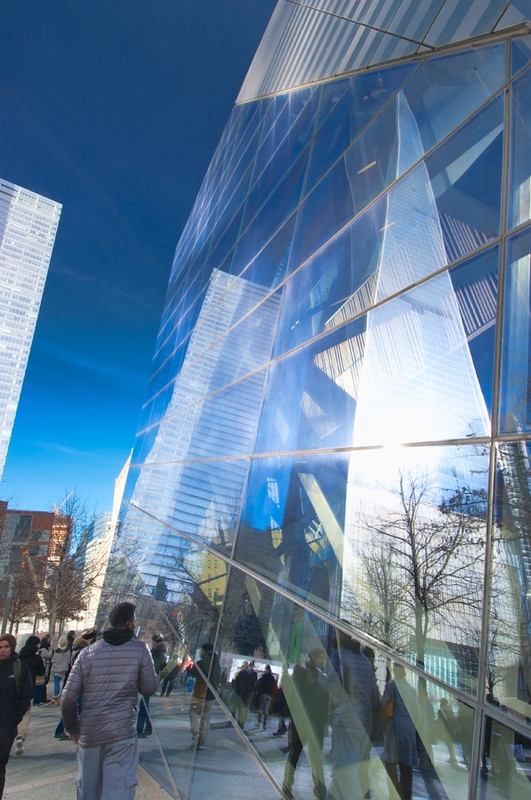 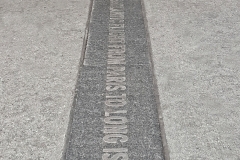 Within feet of the mural is the newly redesigned World Trade Center complex; location of both the 9/11 Memorial Plaza and its magnificent Reflecting Absence memorial pools. 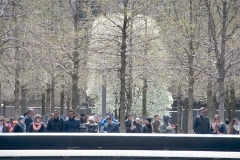 Gathering the group along the outer edges of the former Ground Zero site your guide will discuss the present and future redevelopment of this area, identify all rebuilt World Trade Center buildings and structures and point out key areas of interest such as the Survivor Tree, National September 11 Memorial & Museum, One World Observatory, the Oculus transportation hub, Battery Park City, etc. 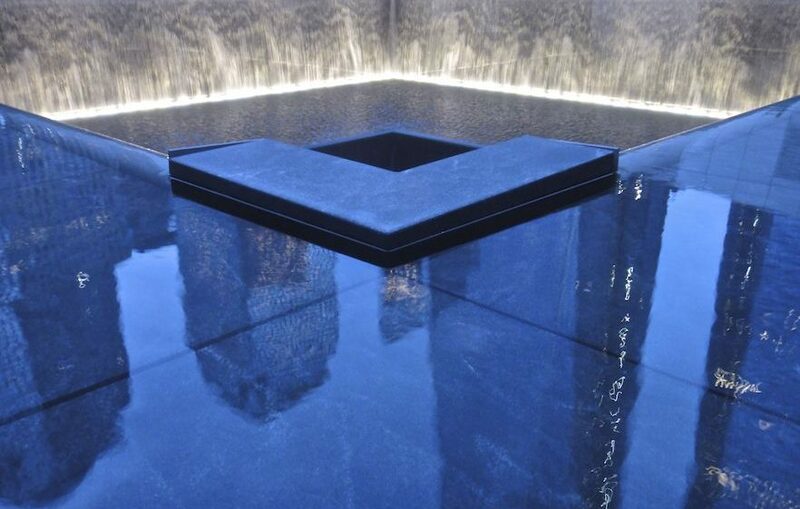 A visit to the hallowed grounds of this peaceful and hauntingly beautiful 9/11 Memorial tribute will likely incite emotional responses certain to leave many with a heavy heart. 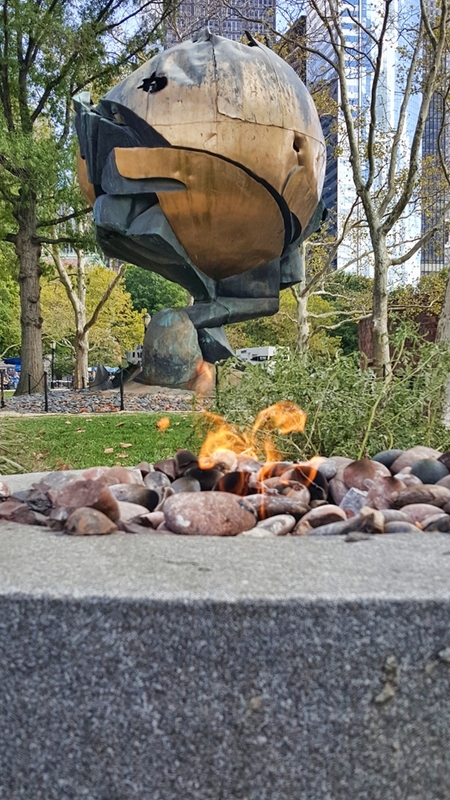 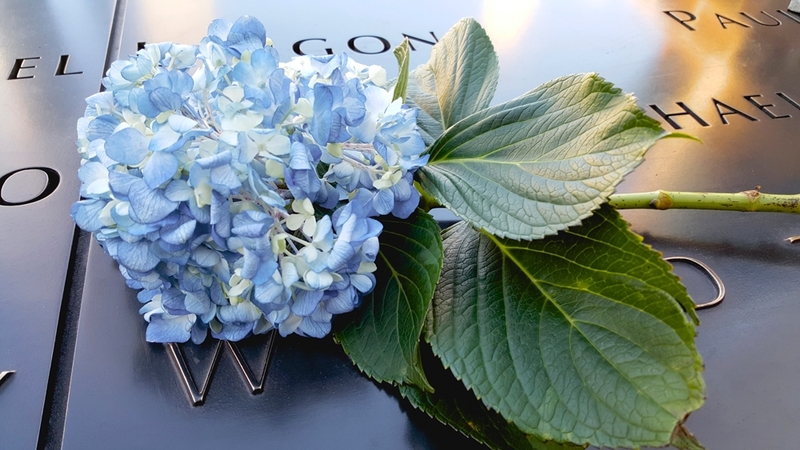 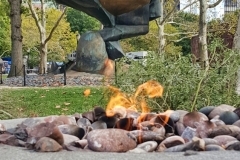 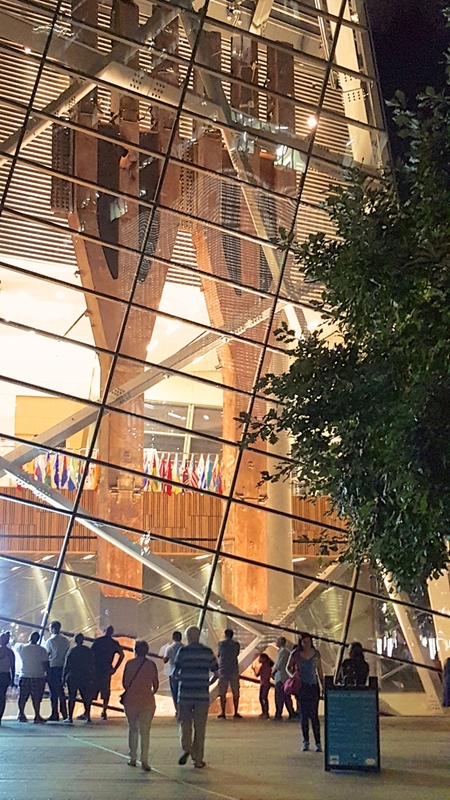 Others may view the memorial as a symbol of hope, healing and renewal albeit a powerful reminder of the tragedy and extraordinary loss of human life that occurred in this space. 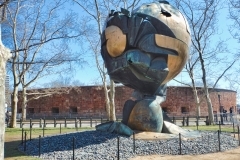 Therefore, as your tour concludes you will be afforded the comfort and privacy to explore the site on your own. 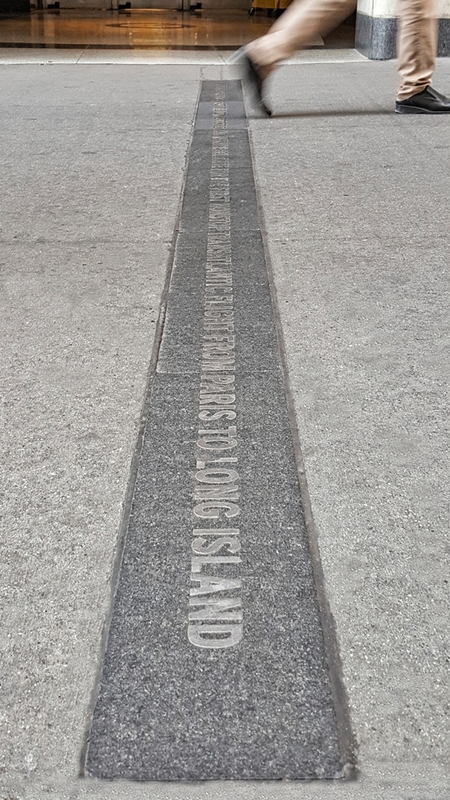 Tours begin near Pier A, located in Battery Park, Lower Manhattan. 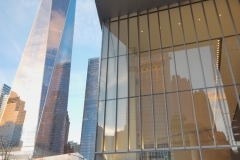 The exact location will be provided upon ticket purchase. 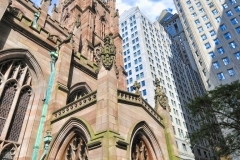 Tours are offered on both weekdays and weekends with a variety of start times to choose from. 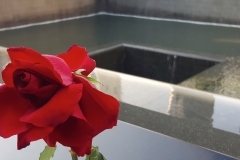 To view available dates/times for this tour on our events calendar, please click the BOOK NOW button. 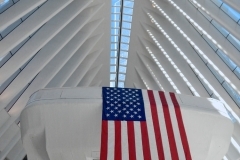 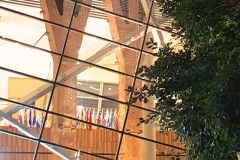 Tours operate as scheduled regardless of weather conditions and do not include admission to the museum. 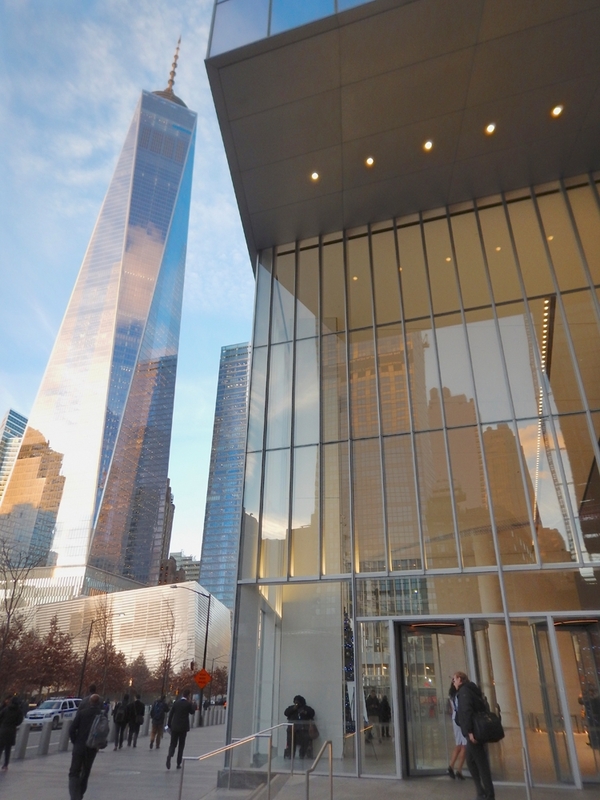 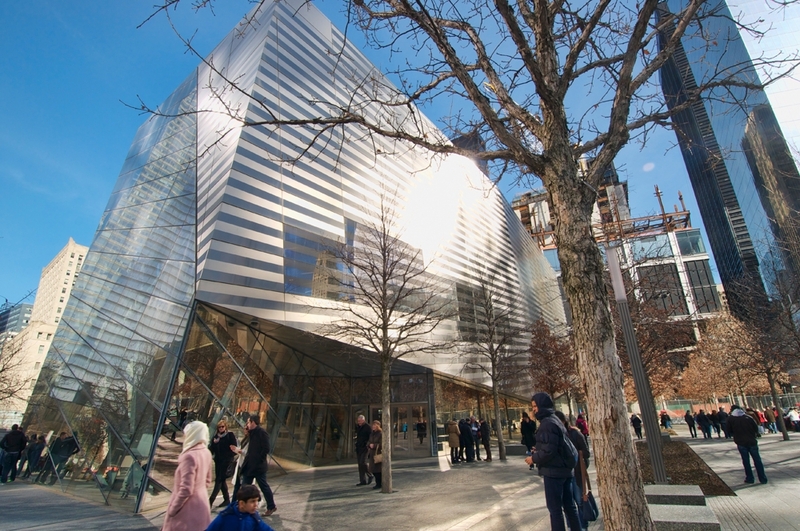 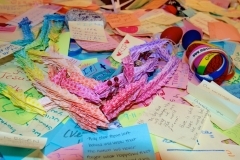 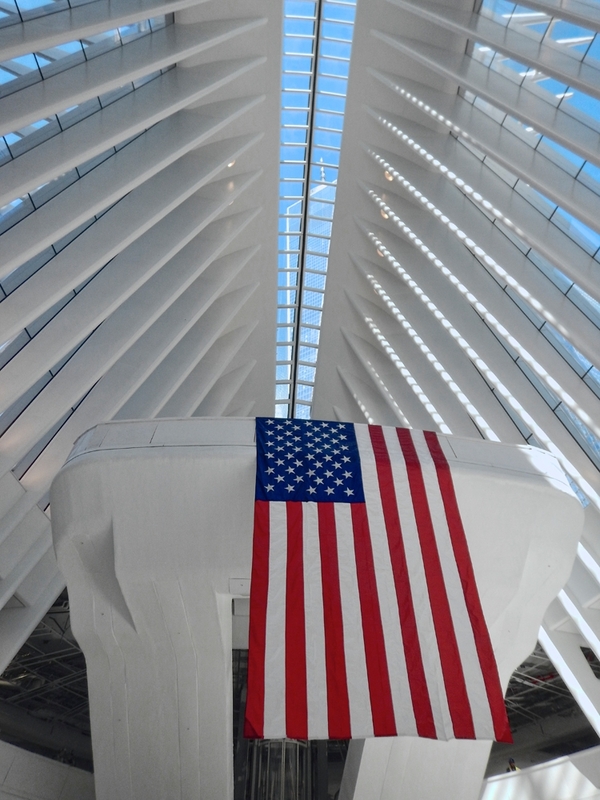 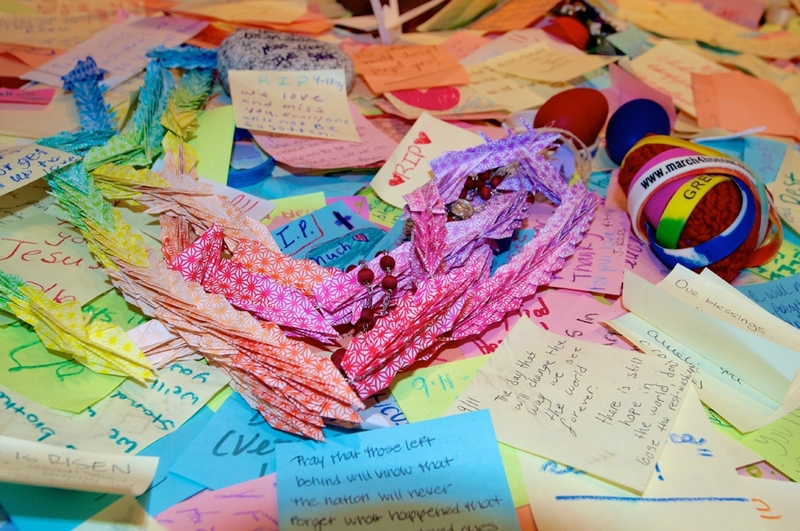 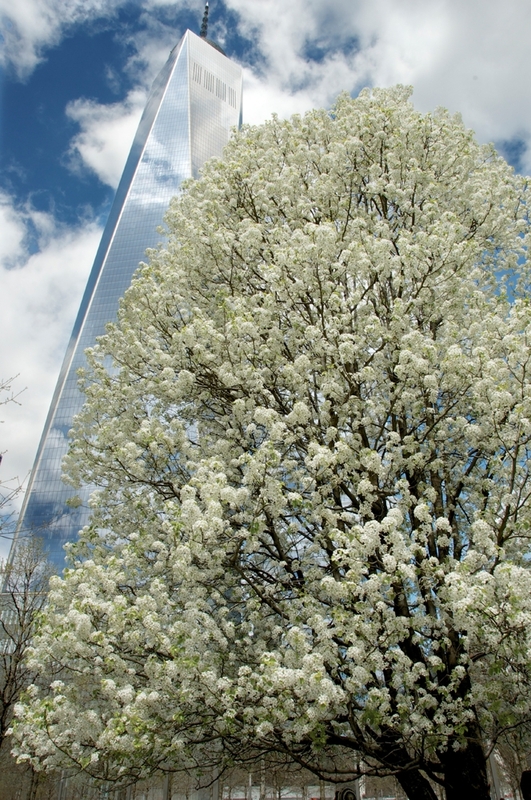 Tickets may be purchased directly from the museum’s admission’s window, located at the 9/11 Memorial Plaza.